Learn More about Becoming a Foster Parent! 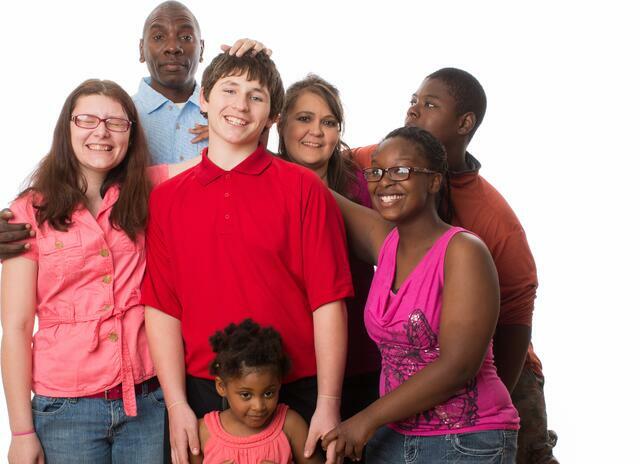 You can change a child or teen's life by becoming a foster parent! Fostering provides a child or teen who has experienced abuse or neglect with a safe, loving environment. It also gives you the opportunity to show a child or teen the love and care they deserve while growing emotionally, mentally and spiritually as you teach life skills and give support. We're looking for caregivers who would welcome teens and youth needing extra support for medical needs.